Ossocubo is a small development team based in Italy. Our goal is to create fun, visually stunning and memorable game experiences that we’d never stop playing as artists, professionals, and passionate gamers alike.  We are currently working on our first game, Blue Volta.